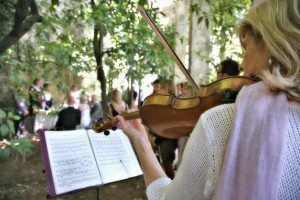 Music seems to be either a couples top priority or their last priority, if you fall in the latter then this post is for you. Music plays such an important role in terms of atmosphere so it's really important to get it right. 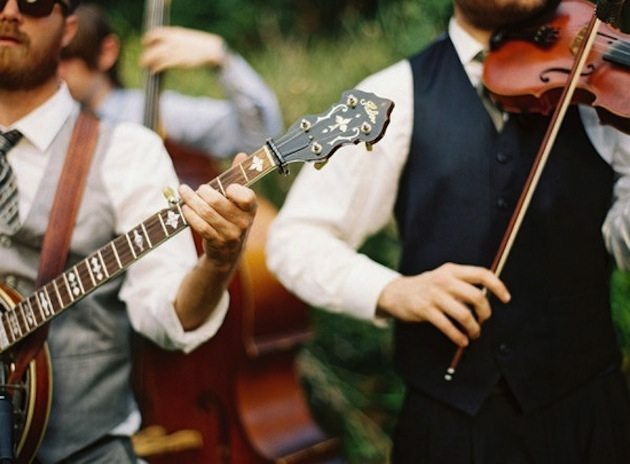 Pre-Ceremony Music- If you're not going to have a live musician for your ceremony you will need at least an hour's worth of music on your playlist. You want this music to be soft and casual. Having good background music will make your guests feel comfortable and what you play reflects their mood so consider that when selecting your songs. 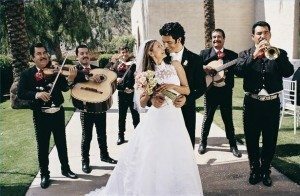 Processional- Usually you will only need one song as you walk down the aisle and this is a good opportunity to pick a song that reflects you as a couple. Usually couples pick a romantic number. 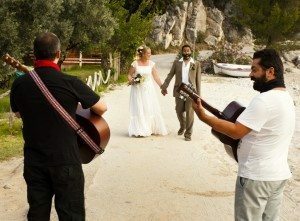 Recessional- When the ceremony ends and the bride & groom make their way out everyone celebrates which is why couples tend to choose an upbeat song, usually comical or fun. 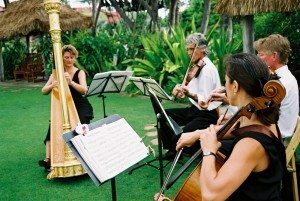 Cocktail hour- If you have made a playlist for pre-ceremony then carry it on here, casual background music is great to keep the mood alive but allow your guests to converse easily and not get distracted by the music. 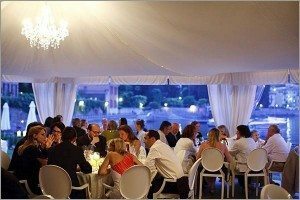 Pre-dinner music- You may want to carry on the cocktail hour playlist or go for something more upbeat. Keep in mind that this is still a time for background music but your guests will be feeling in a more jovial mood so reflect that in your choices. 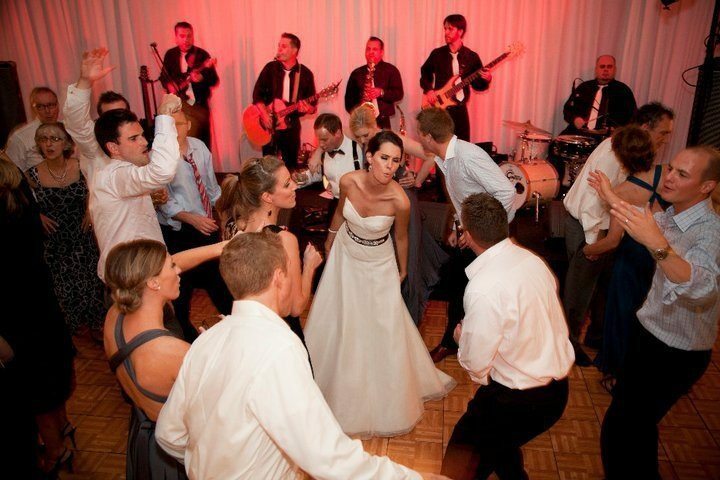 Bridal party entrance- You don't have to have a specific song for your entrance but some couples use this moment as an opportunity to inject some fun into the evening by choosing a funny song. First dance- Like the processional/recessional brides & grooms choose either a romantic or comical first dance song- sometimes both! You can also add in more specific songs here for a father/daughter & mother/son dance etc. 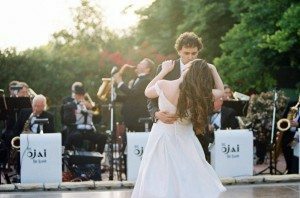 Dancing music- Now it's OK to crank it up and get the party started, upbeat fast songs are best to keep guests on the dance floor but throw a slow one in every so often too for the lovebirds.